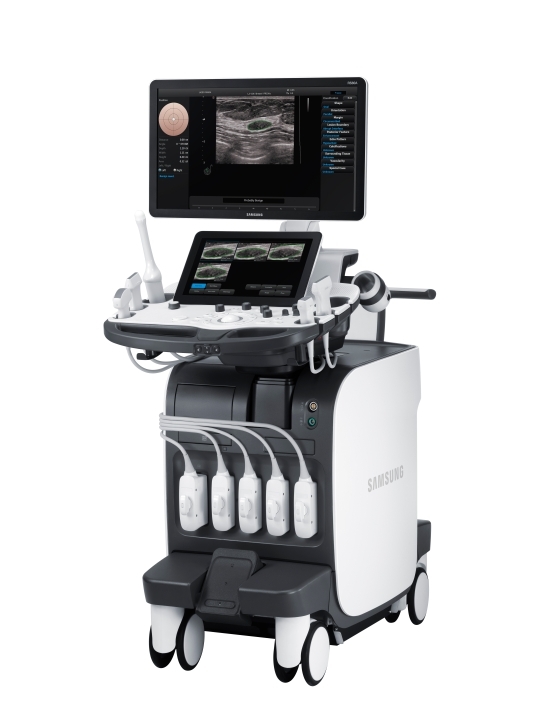 The refurbished Samsung RS85 is a premium full-body shared service ultrasound machine and adds features over the Samsung RS80A shared service ultrasound machine. 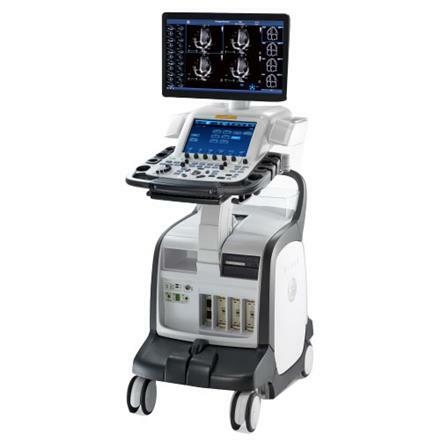 For a non-shared service model, the Samsung Medison UGEO WS80A is a similar model that is designed for more general imaging and women’s health. 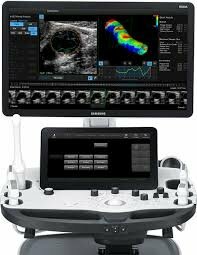 The used Samsung Medison RS85 for sale includes some advanced features on its premium line, most importantly MV-Flow, S-Fusion, S-Shearwave Imaging, CEUS, S-Vue Transducers, 3D Arterial Analysis, and 3D Vessel Modeling. 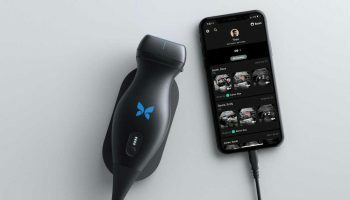 MV-Flow detects bloodflow in microvascular tissue, which is a more sensitive technology that improves visualization of low velocity bloodflow. 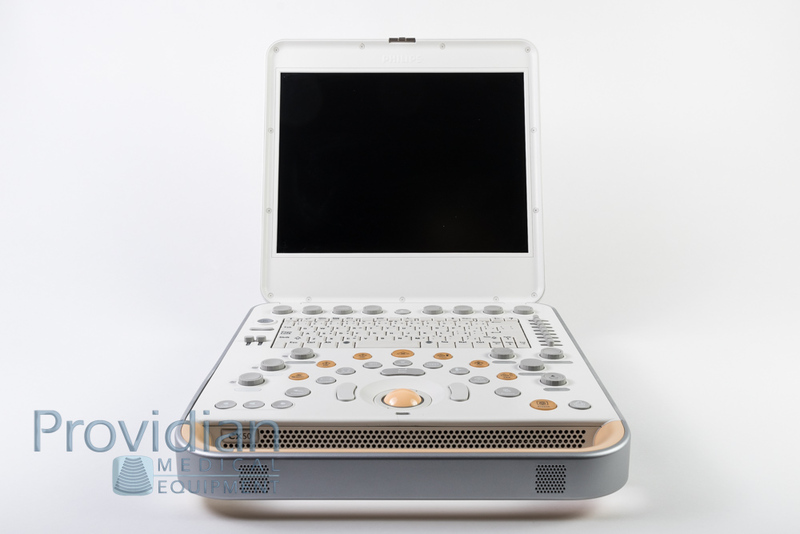 The S-Shearwave Imaging allows for quantification of tissue elasticity using Shear Wave elastography, which increases the accuracy of the diagnosis of diseases such as hepatocirrhosis and tumors. CEUS+ uses a contrast agent for the diagnosis of bloodflow or lesions, allowing for better diagnostic evaluation of liver and breast. 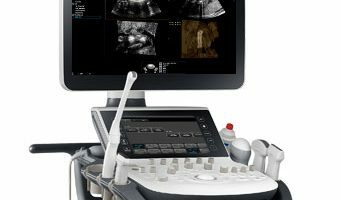 S-Vue transducers on Samsung ultrasound machines utilize newer transducer technologies and better crystal technology to improve image quality throughout the entire image area. 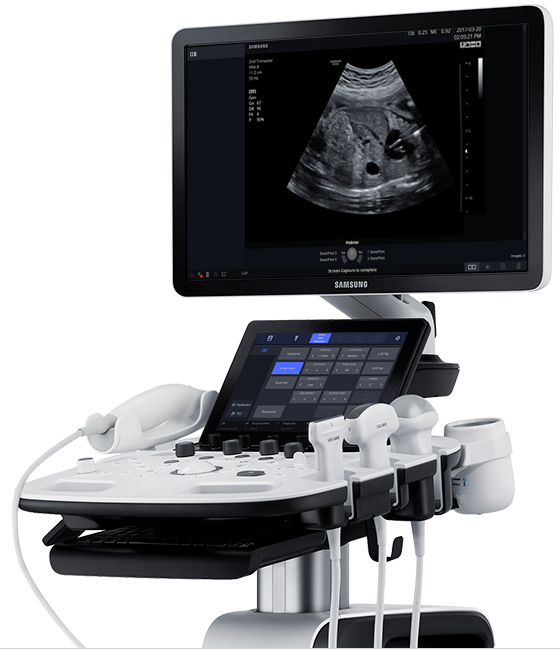 Samsung’s S-Fusion™ technology provides advanced imaging and analysis of the prostate, allowing coordination and simultaneous comparative analysis of images and sonograms from other diagnosis instruments such as MRI and CT. 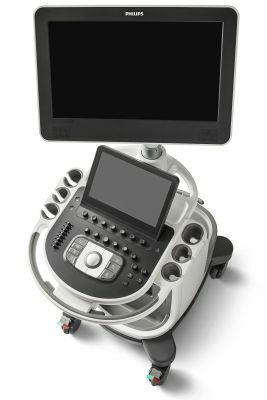 The Medison RS85 has a 23″ monitor and highly customizable user interface, including a 13″ tilting and fully customizable touchscreen interface, and 6-way motorized adjustable control panel. 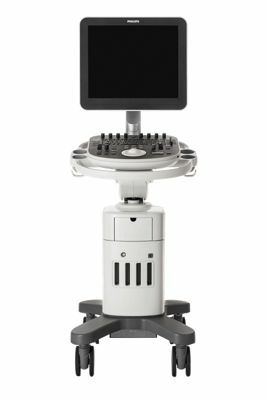 The refurbished Samsung RS85 ultrasound machine is designed to compete with other premium radiology/shared service ultrasound machines, using advanced technologies for specialists and hospital environments. 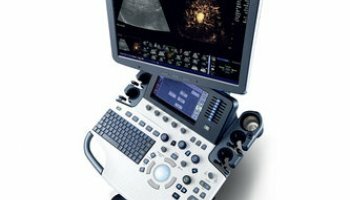 Its advanced transducer and diagnostic technologies place it closer to higher end Logiq ultrasound machines from GE and some mid-range Philips ultrasound machines. Q: What is S-Vision Architecture? A: S-Vision is Samsung's latest beamforming and imaging engine designed for industry-leading resolution. 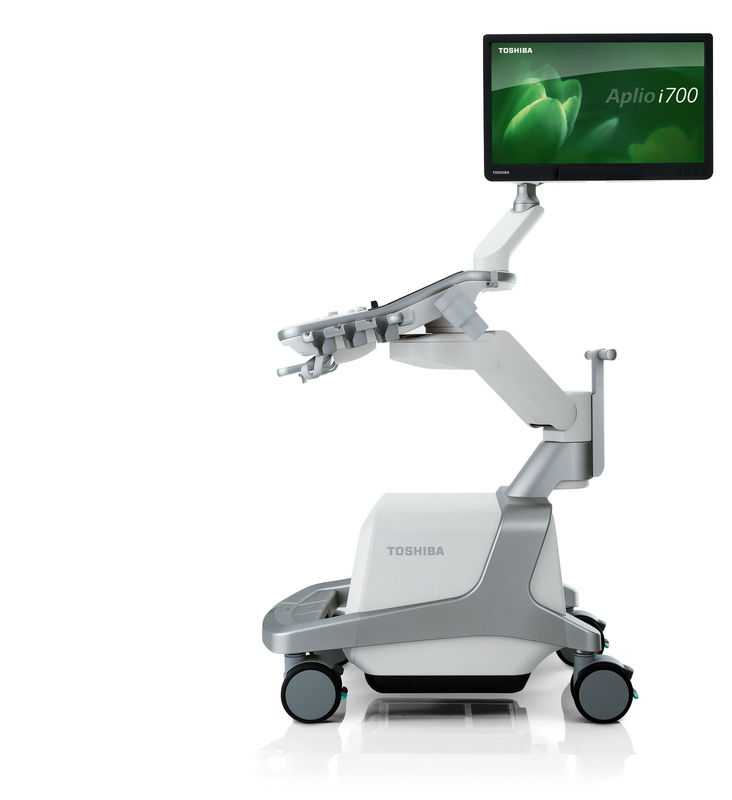 Q: What is an S-Vue Transducer? A: An S-Vue transducer uses a higher bandwidth with higher resolution than its standard, previous generation transducers. 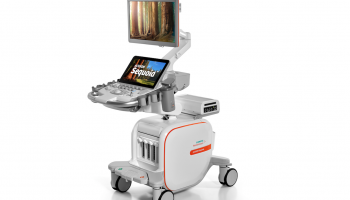 A: S-Fusion on the RS85 has more advanced imaging technologies for prostate imaging, allowing for comparisons with other ultrasound images as well as modalities such as CT or MRI images. 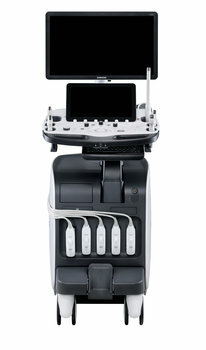 Q: Can I use the USB ports to transfer images from the UGEO RS85? Q: Does Providian offer any service contracts with the purchase of the Samsung RS85? 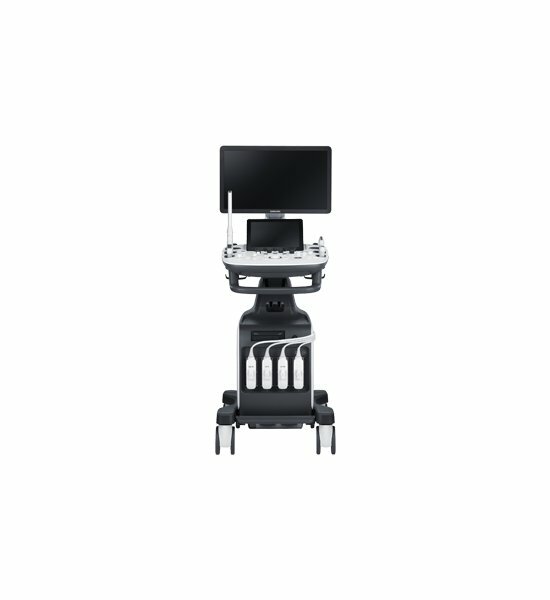 A: Our Providian Medical Field Service offers 1-, 2-, 3-, 4- or 5-year service contracts with the purchase of the Samsung RS85. We provide discounts for multi-year service contracts. 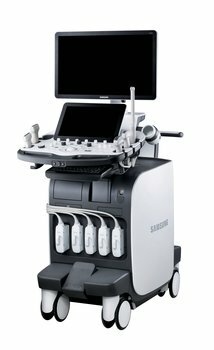 A refurbished Samsung ultrasound machine purchased from Providian qualifies for OEM service through the manufacturer as well. 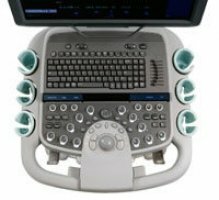 Q: Do you have the manual for the Samsung RS85 ultrasound system? 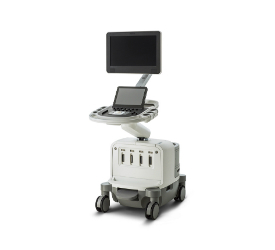 A: If you are interested in receiving the Samsung RS85 ultrasound manual, please contact us today. 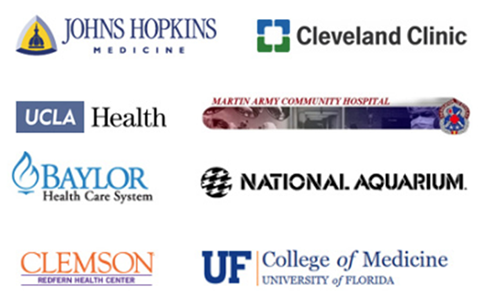 Providian Medical has a large inventory of owner's manuals and brochures. 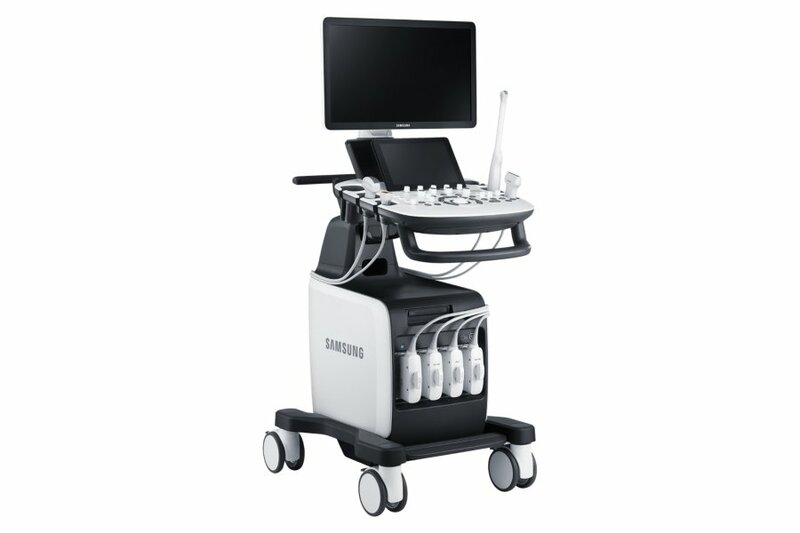 Q: Can the Samsung RS85 ultrasound machine be shipped outside of the United States? 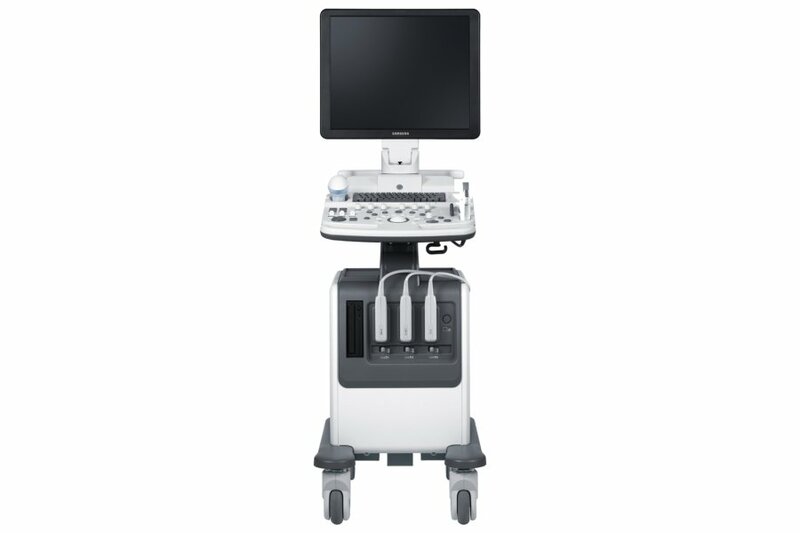 A: Providian Medical can ship the Samsung RS85 ultrasound system internationally with proper insurance. Providian does abide by all trade laws and is restricted in some instances from shipping the Samsung RS85 to certain countries. Contact us today for more information. 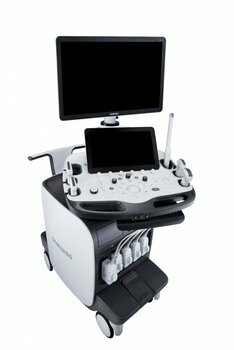 Q: Does the Samsung RS85 ultrasound machine work with 220 voltage? 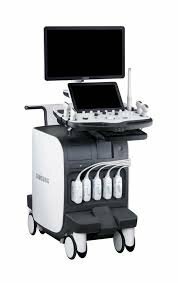 A: The Samsung RS85 ultrasound system can be converted and outfitted with an adapter to ensure compatibility with 220 voltage. 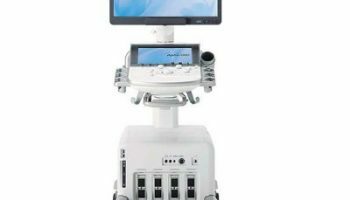 Q: Does Providian Medical offer any financing options for the Samsung RS85? A: Our finance department at Providian Medical will be more than willing to work with you and your budget to help secure funding. 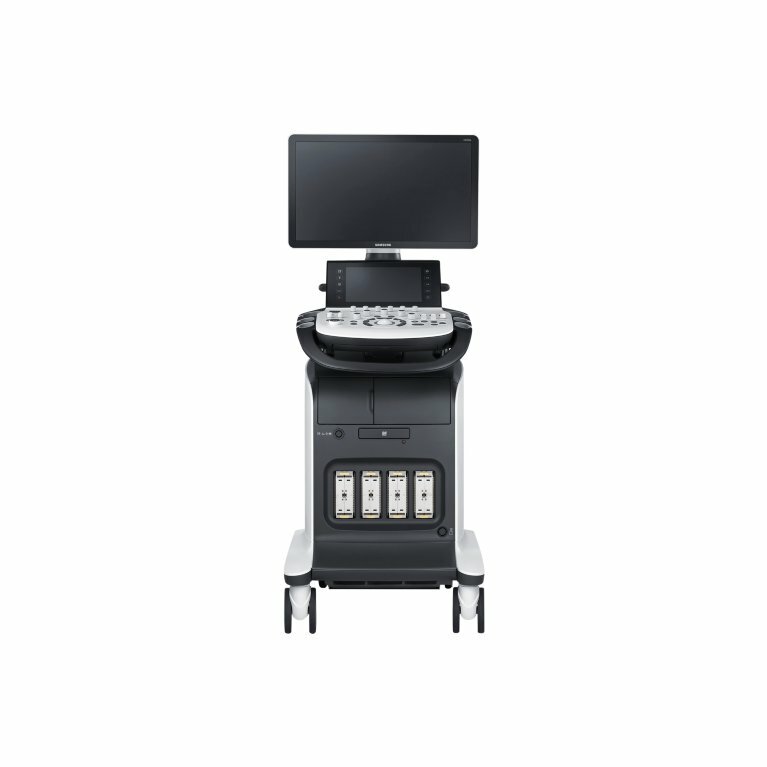 We have a number of financing options for purchasing the Samsung RS85, including leasing. Contact us today to find out more. 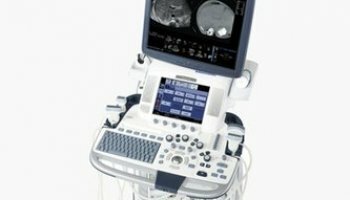 Q: Would Providian be interested in buying the Samsung RS85? I have one that I am looking to sell. 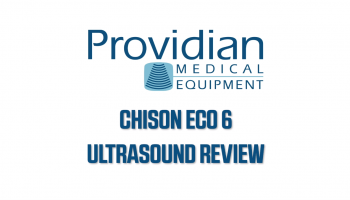 A: Providian Medical is looking to purchase qualified Samsung RS85 Ultrasound systems that can be fully refurbished and restored to exceed OEM specifications. 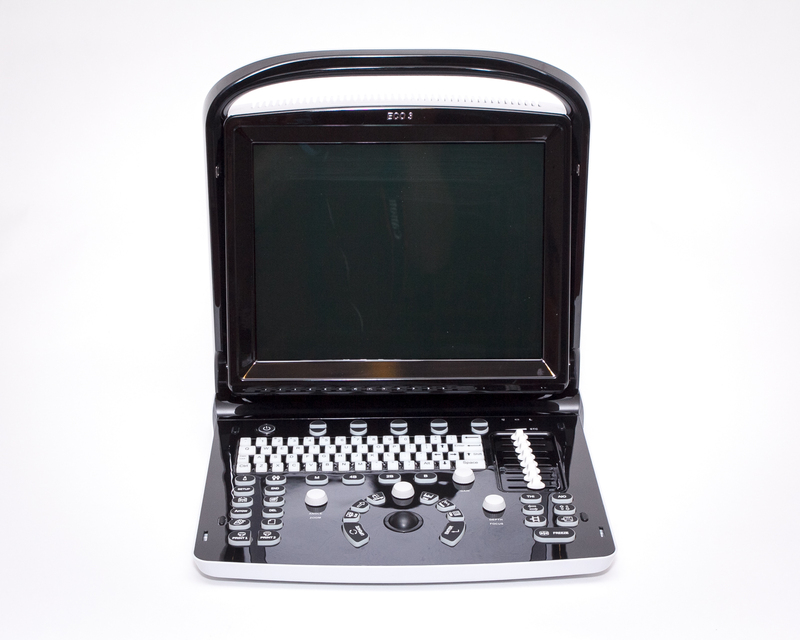 To learn more about selling us your Samsung RS85, please contact us for a free price quote. 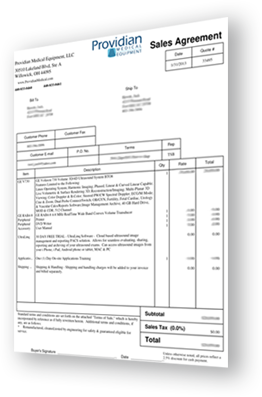 I want a free price quote on the Samsung RS85, send it today!